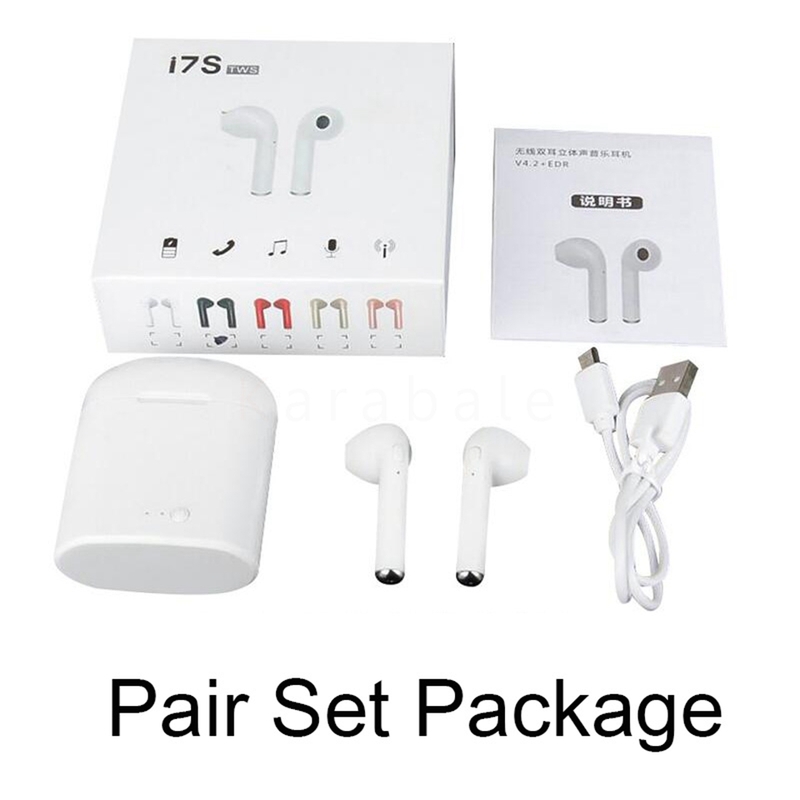 GREAT COMPATIBILITY – Compatible with most Bluetooth enabled devices, such as Apple iPhone X 8 8plus 7 7plus 6S 6 6S Plus 6Plus SE 5S iPad iPod Nano 7 iPod Touch and Samsung Galaxy S7 S8 Android Phones and other Bluetooth enabled devices.You are able to enjoy the music or video with one device, but never missing any important calls from your phone. 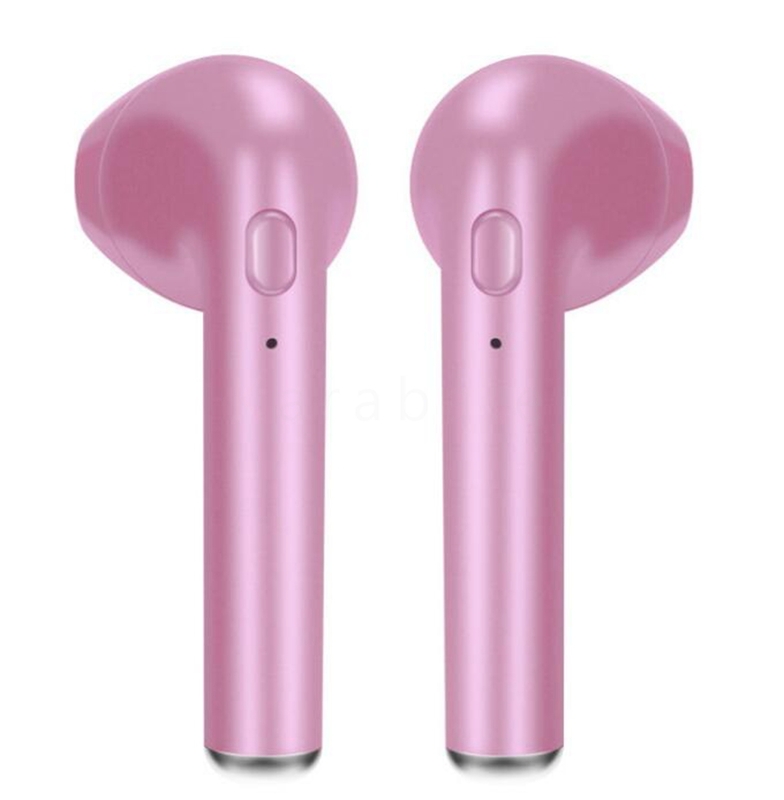 After first paired,It just takes a few seconds to pair and practical in your daily life! 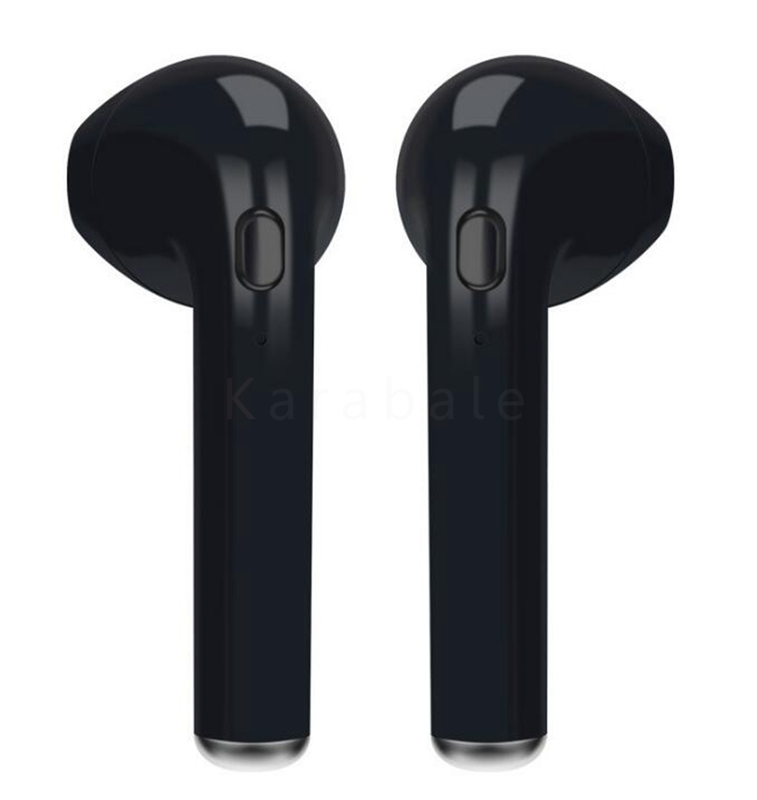 COMFORTABLE ERGONOMIC DESIGN – Made of ergonomic design, Ztent super lightweight Bluetooth earbuds stay comfortably firm in place to guarantee fatigue free ears comfort, providing long time comfortable wearing, won’t add any burden to your ears when wearing them. 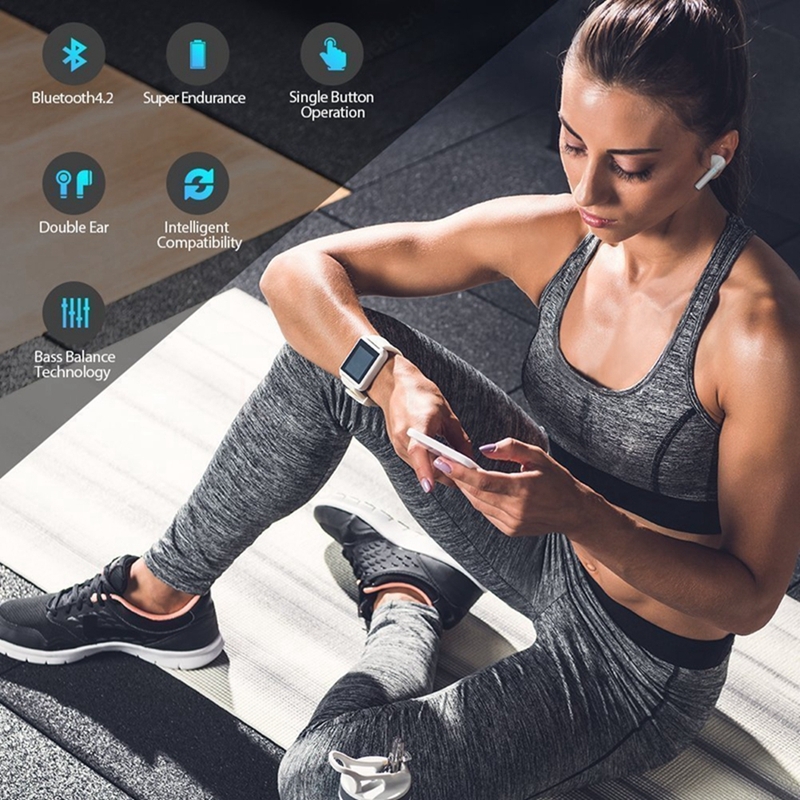 Anti-sweating material keeps the headphones fully function even when dripping with sweat; offers sweat-resistant protection while exercising with them in your ears. 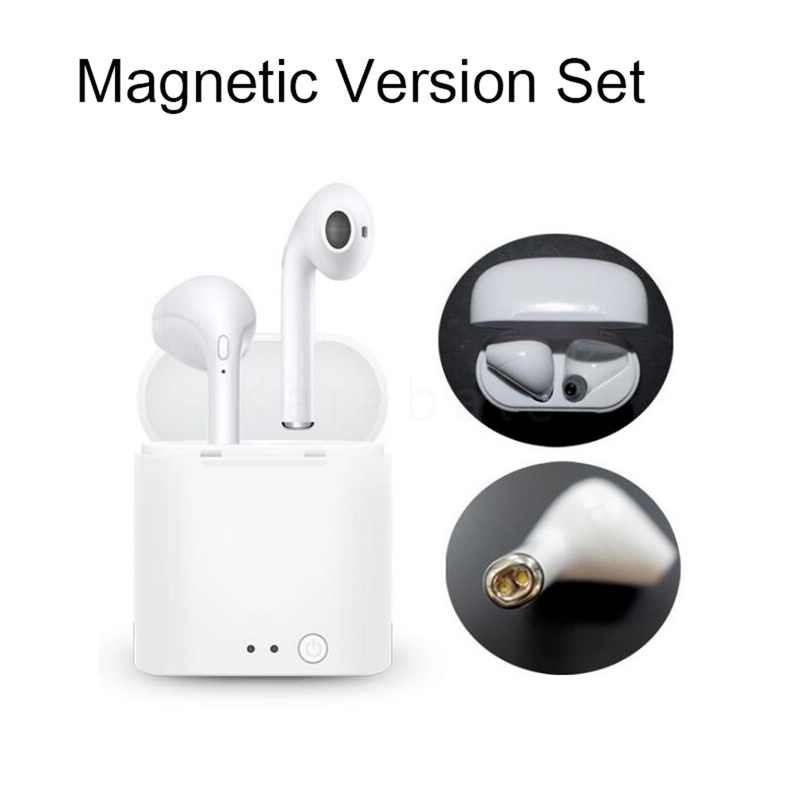 MULTI-FUNCTIONAL BLUETOOTH HEADSETS – BEST iPHONE BLUETOOTH EARBUDS | EARPHONES | HEADPHONES WITH SENSITIVE BUILT-IN MICROPHONE, great for in-car calling, listening to music, news, friends chatting, or working use. 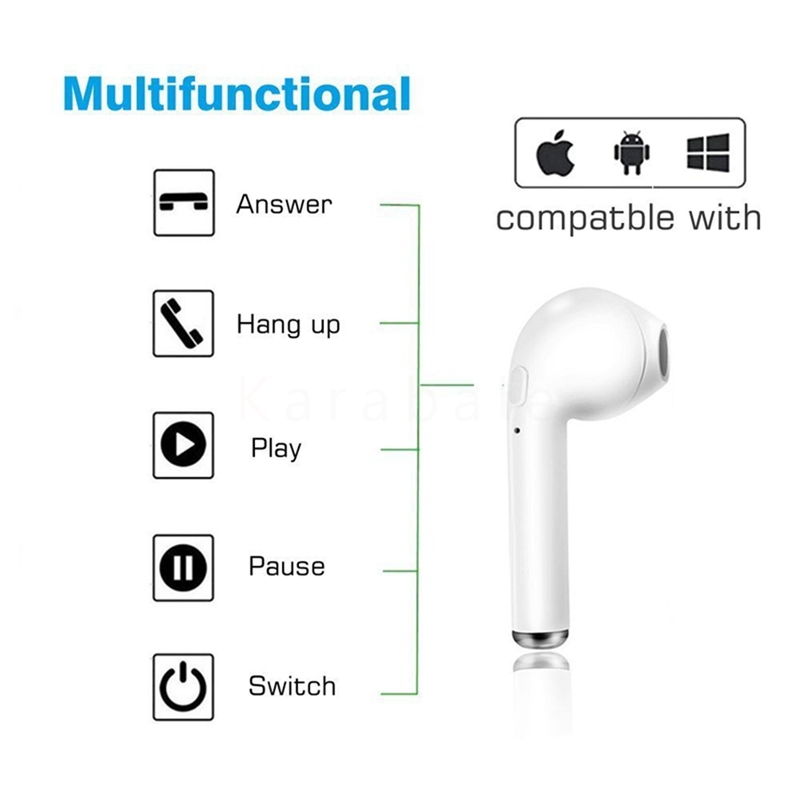 Simply one press to, you can control Bluetooth pairing, power on/off, answer/hang up call, play/pause music/video etc. Easily switched between voice call and music. 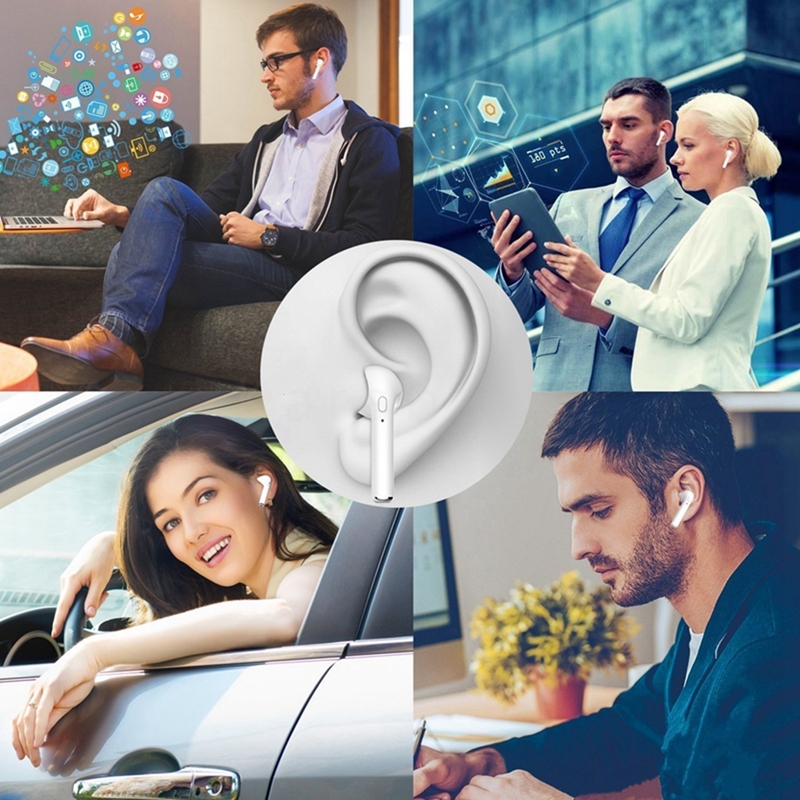 LONG BATTERY LIFE – The new and improved lithium battery allows seamless enjoyment of music or talking time for more than 2-3 hours after each single charge and 100 hours of stand-by, only take 1-2 hours to fully charged. Battery status displayed on IOS device.There is reminding sound when battery is low,and the led would flash in red at the same time.When taking charge, the LED would would be in red, and turns in blue when fully charged. 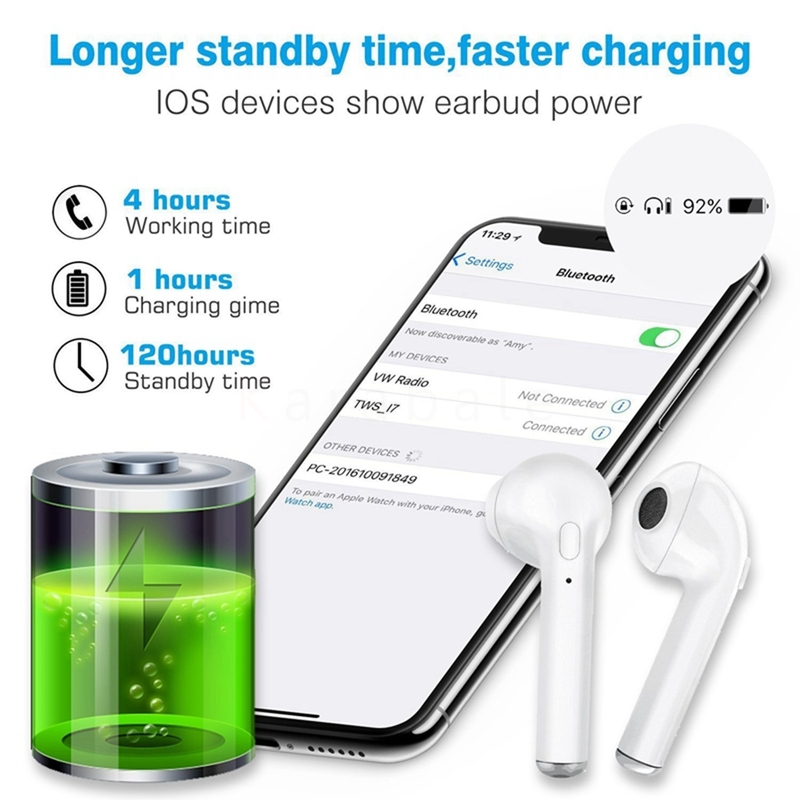 Long-lasted Battery: 100 hours stand-by and 2-4 hours talking/music time. Hands-free Call: Built-in sensitive microphone for talking. 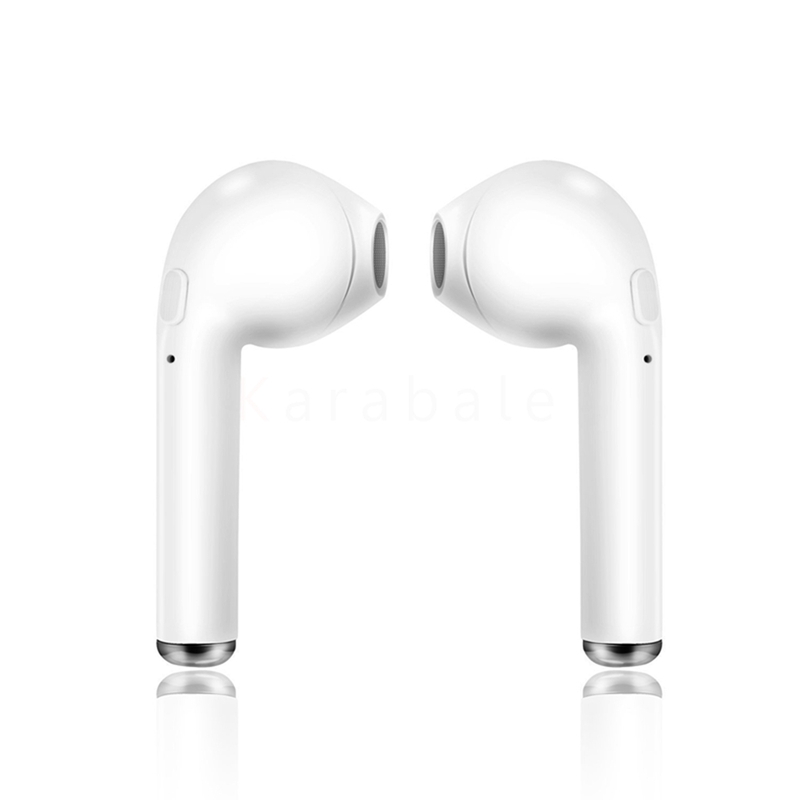 Fast and Stable Pairing: Bluetooth V4.2+EDR technology, easy to pairing with your devices. Sweatproof: Sweatproof material of shell to ensure high quality sound when sports use. 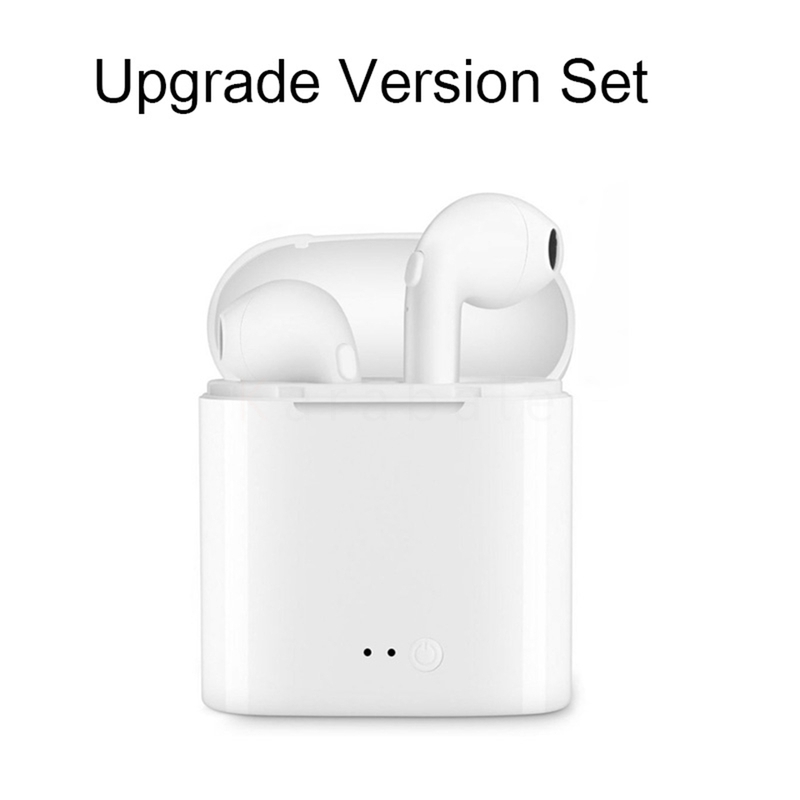 How to pair the wireless earbuds with your device? 1. 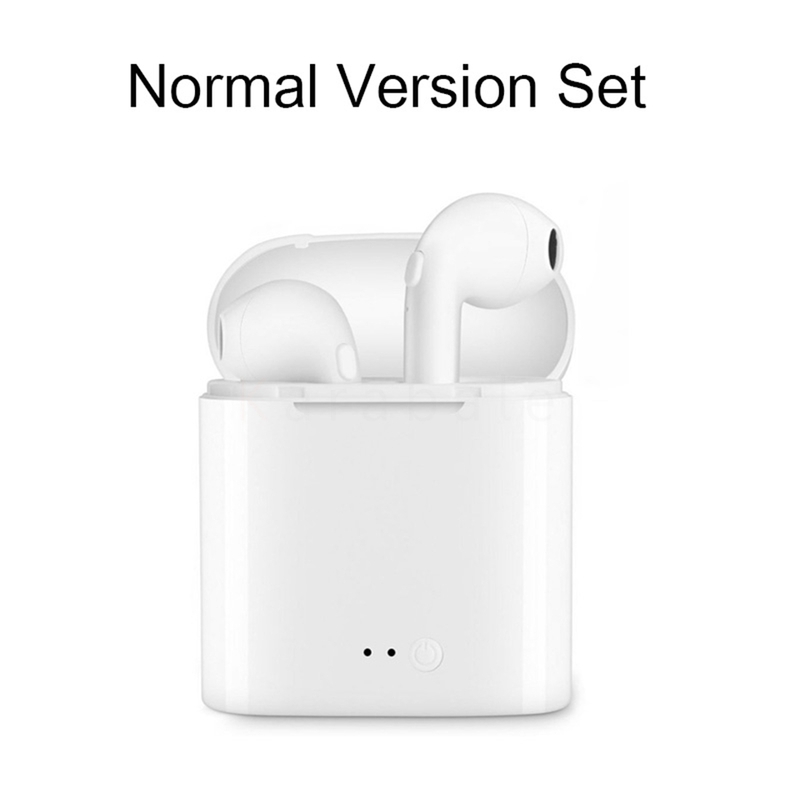 When paring for the first time, press the control button for 3 seconds on each earbud, and release until the LED light flashes between Red and Blue. 2. 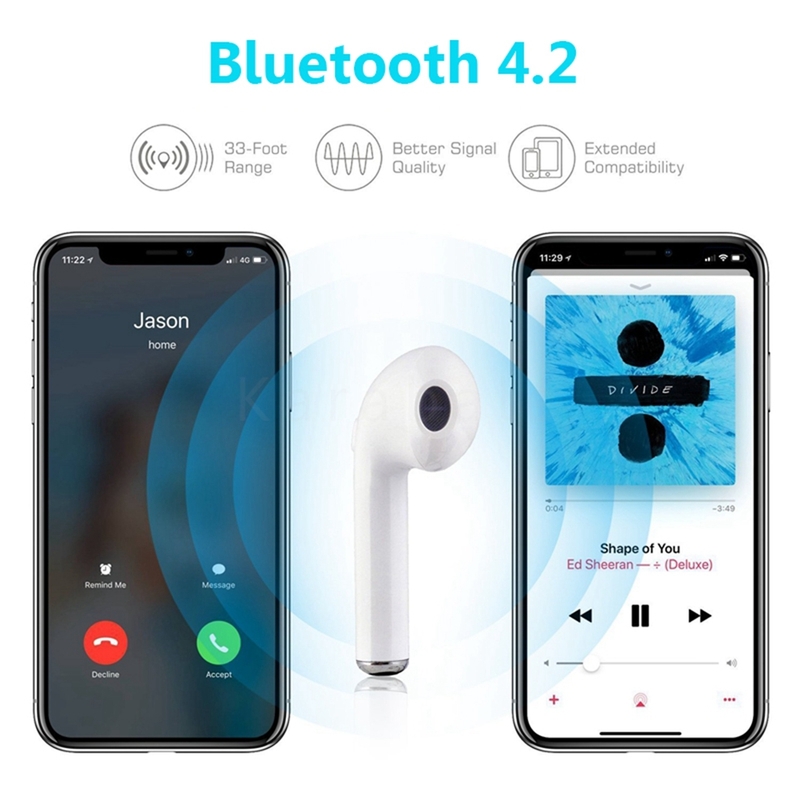 Search the bluetooth TWS-I7 on the phones, then connect. 3. 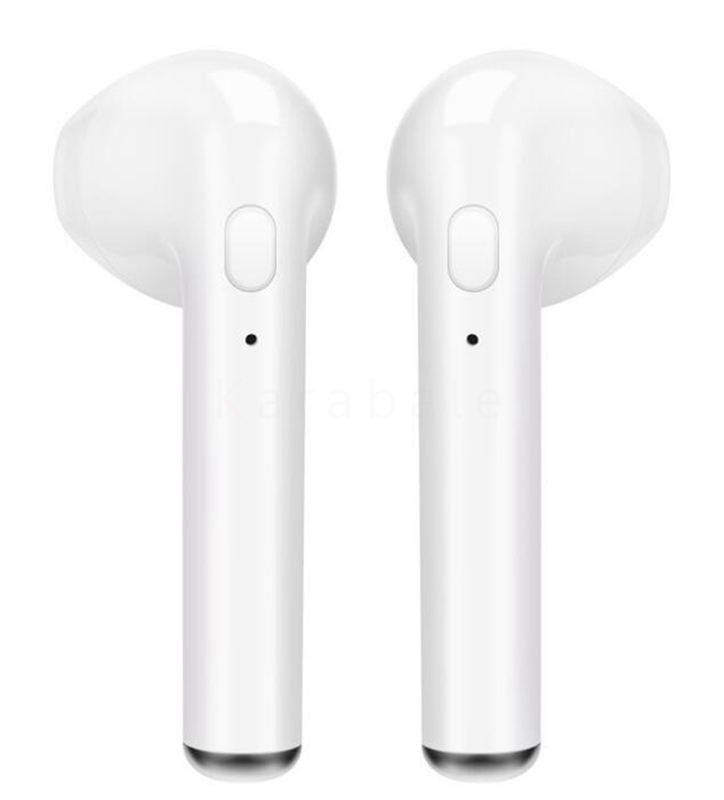 The wireless earbuds will stay as STANDBY after pairing. Blue LED light will flash every five seconds. 4. 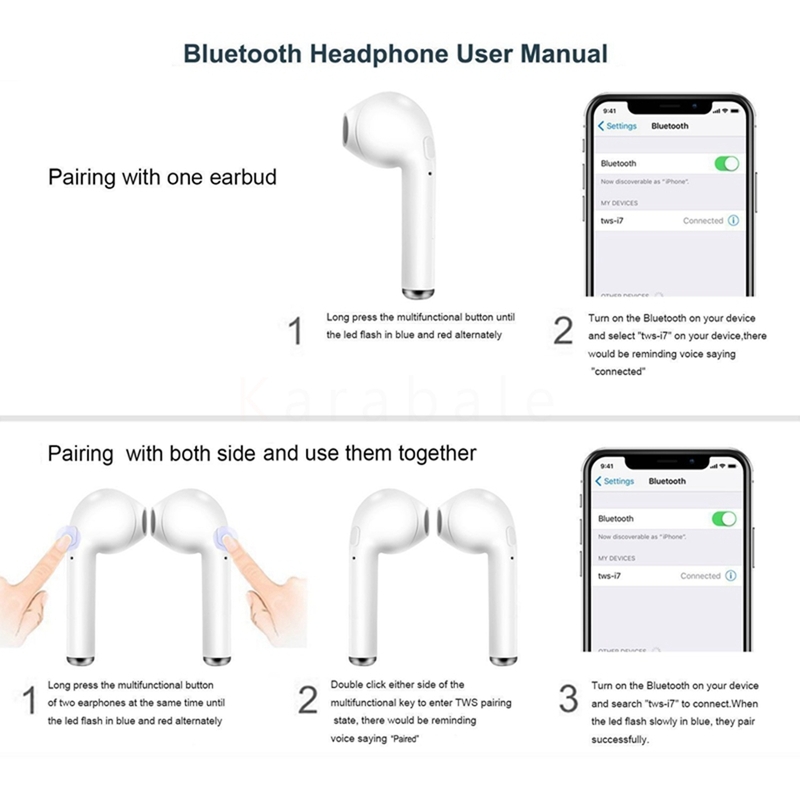 After the first time pairing, the bluetooth earbuds will be automatically connectted to your mobile devices once they are on.